There are two main types of ginseng: Asian or Korean ginseng (Panax ginseng) and American ginseng (Panax quinquefolius). Studies have found that the different types have different benefits. 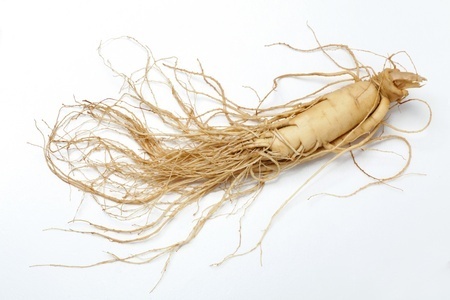 In traditional Chinese medicine, American ginseng is considered less stimulating than the Asian variety. Although many other herbs are called ginseng -- like eleuthero, or Siberian ginseng -- they do not contain the active ingredient of ginsenosides.